Clear Creek is one of eight state forests located in the Pennsylvania Wilds region. 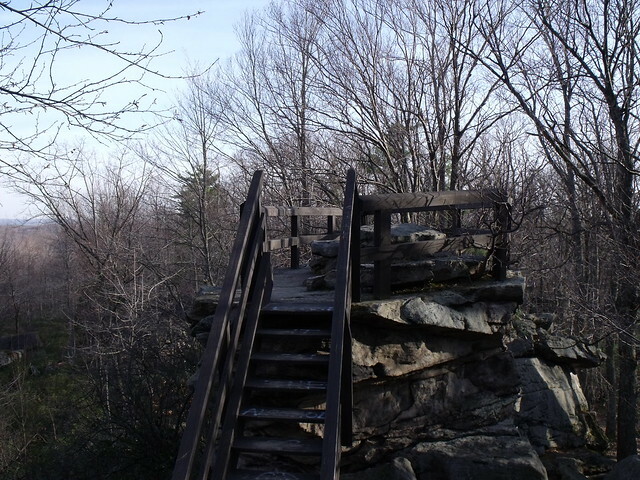 DCNR’s Bureau of Forestry is in the process of revising the Clear Creek State Forest Resource Management Plan (SFRMP). A district-level state forest management plan is written for each of the bureau’s 20 forest districts across the state. Clear Creek State Forest staff hosted a public meeting (PDF) about its draft management plan on Tuesday, October 30, 2018. Citizens may view the newest draft of the Clear Creek SFRMP (PDF). View Clear Creek State Forest’s 2019 management activities (PDF) for upcoming projects and events to implement the State Forest Resource Management Plan.